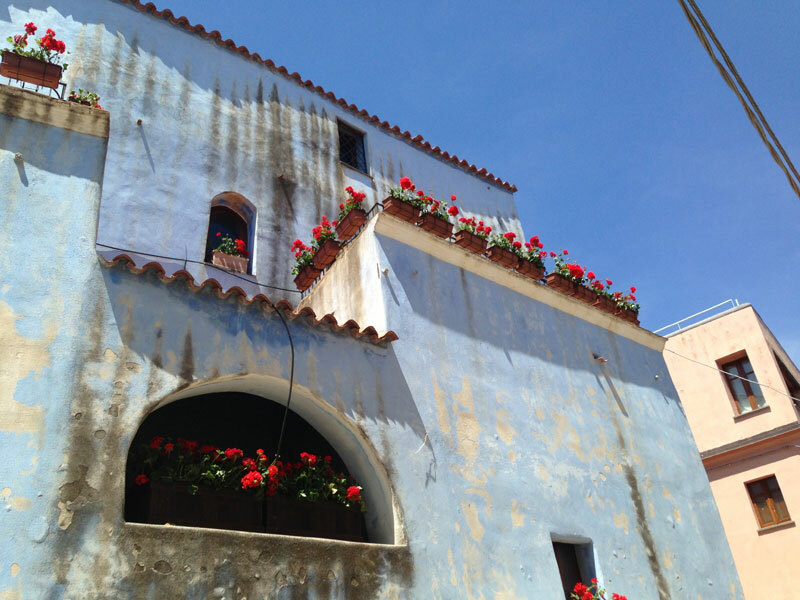 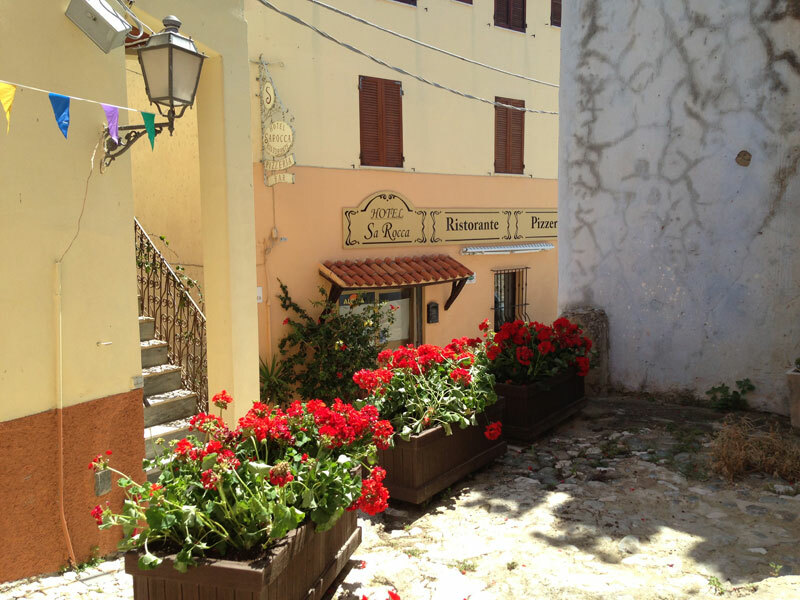 Hotel Ristorante Pizzeria Sa Rocca, Posada - Sardegna. 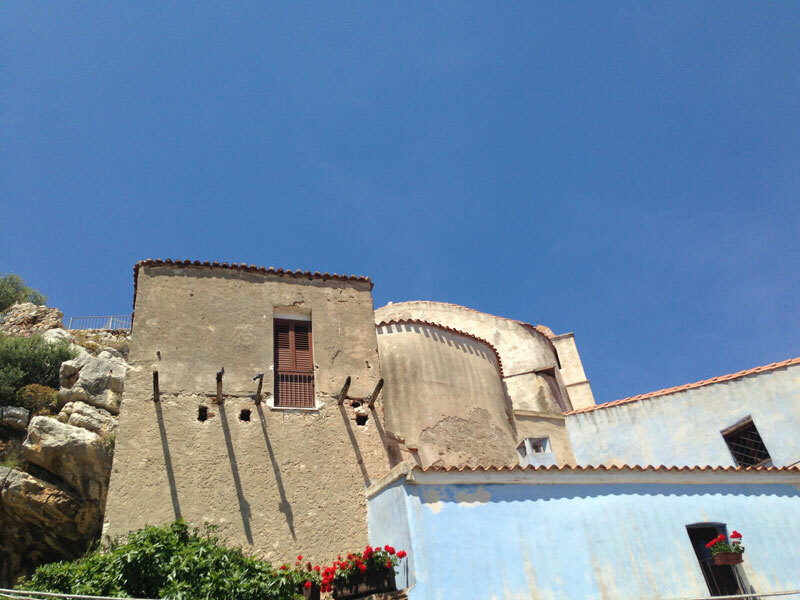 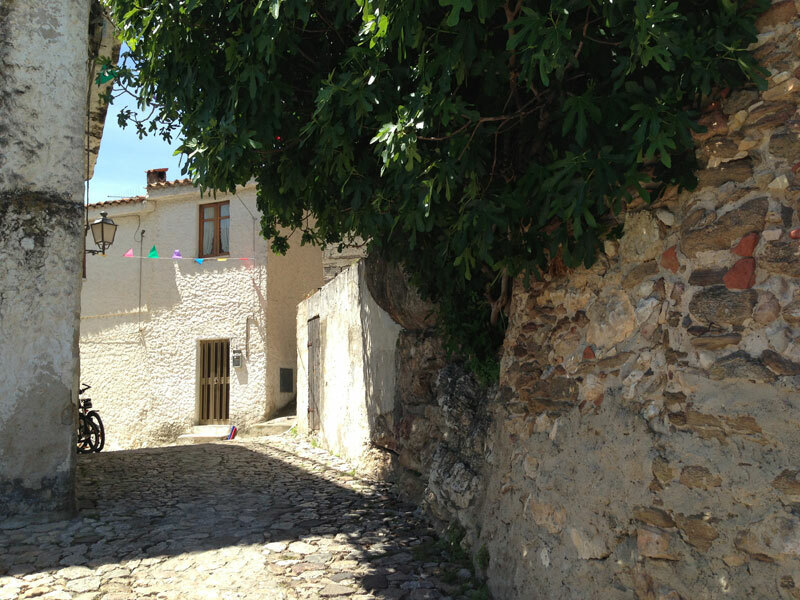 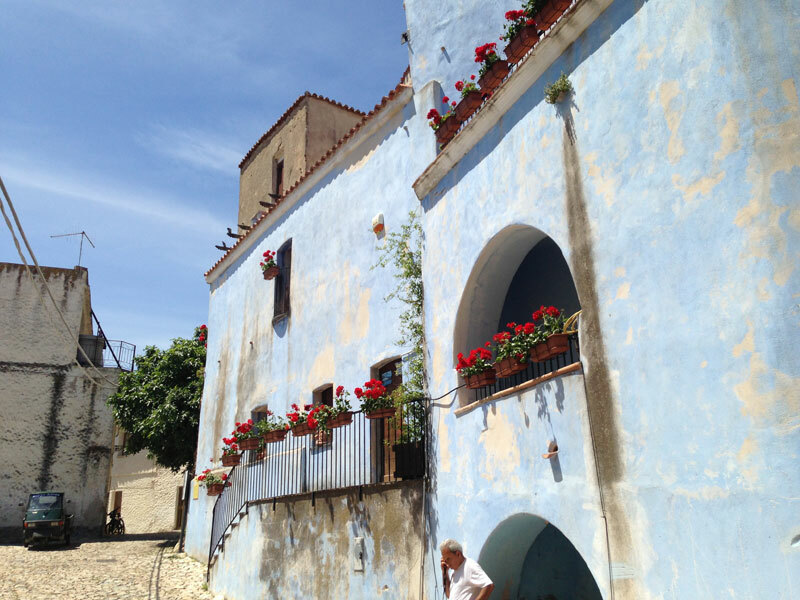 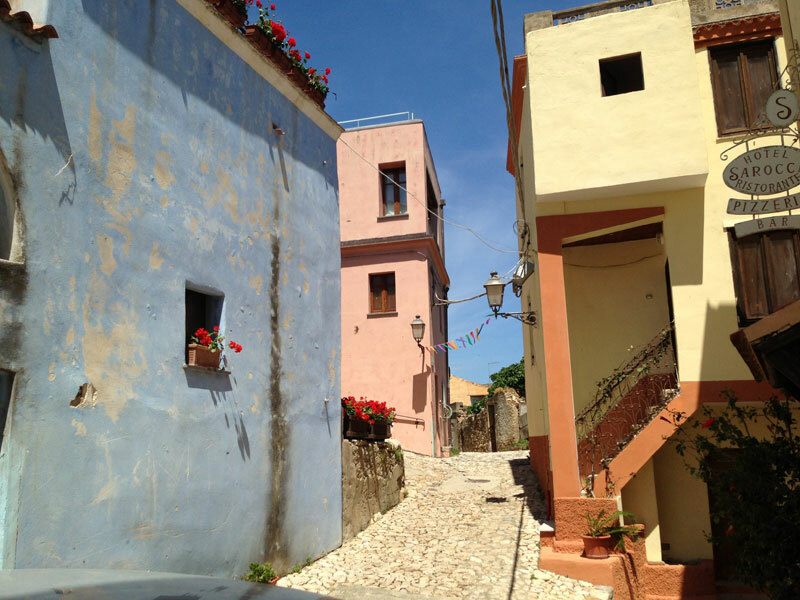 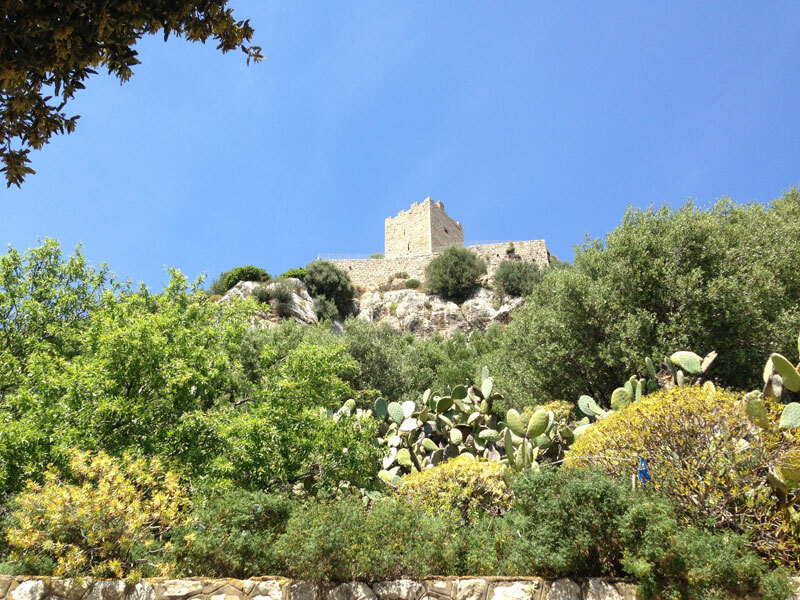 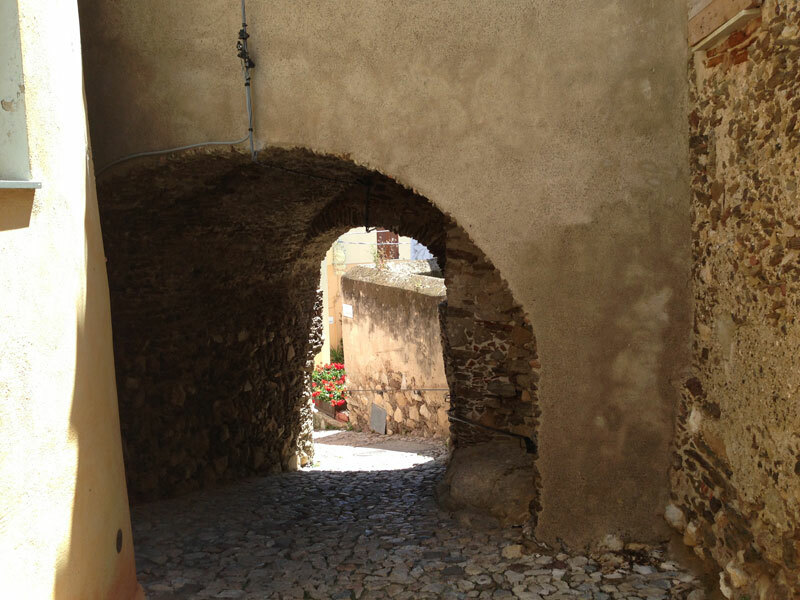 Posada rises on the steep slope of a huge calcareons rock,crowned from Castello della Fava. 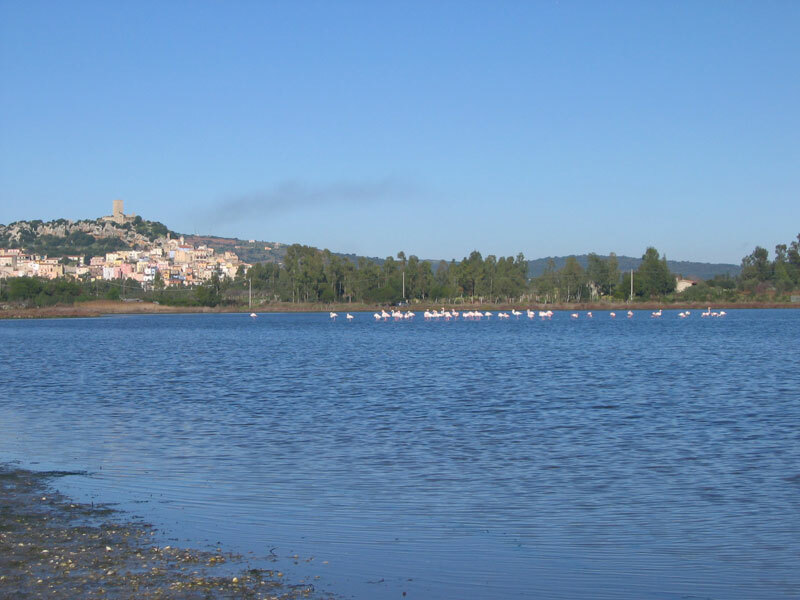 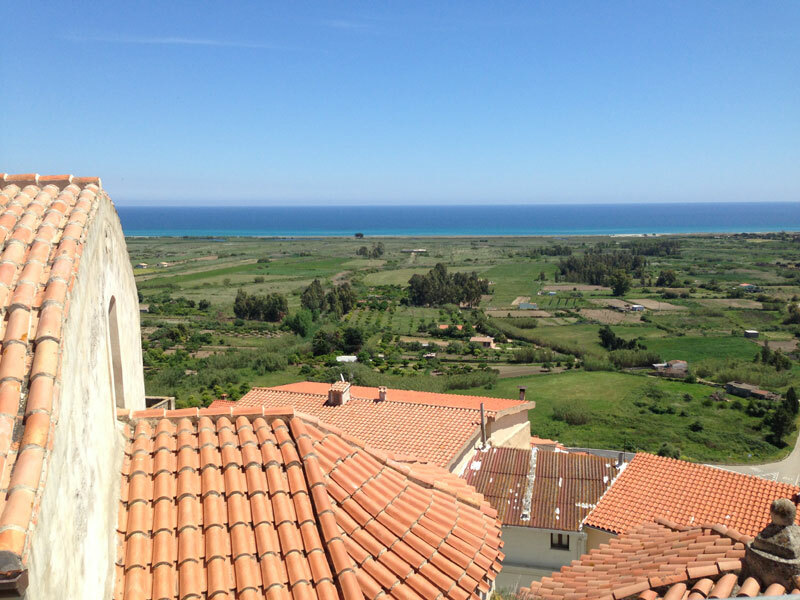 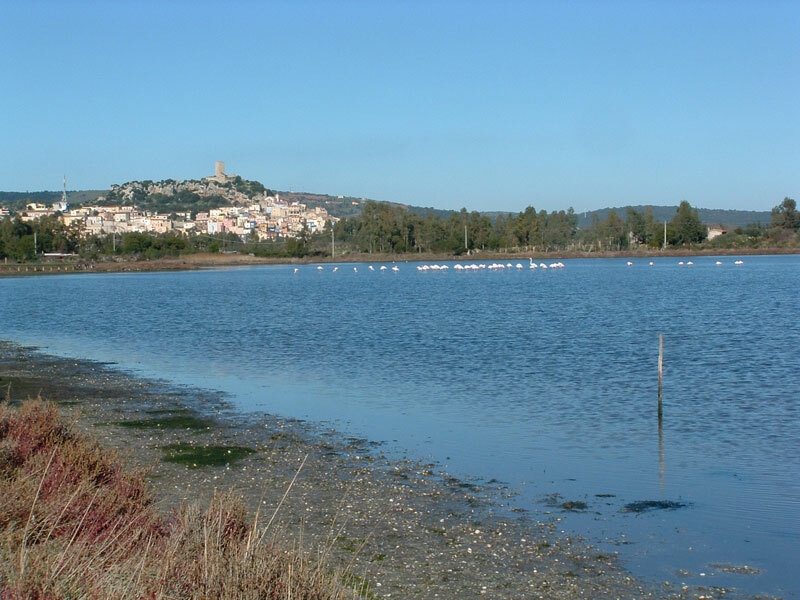 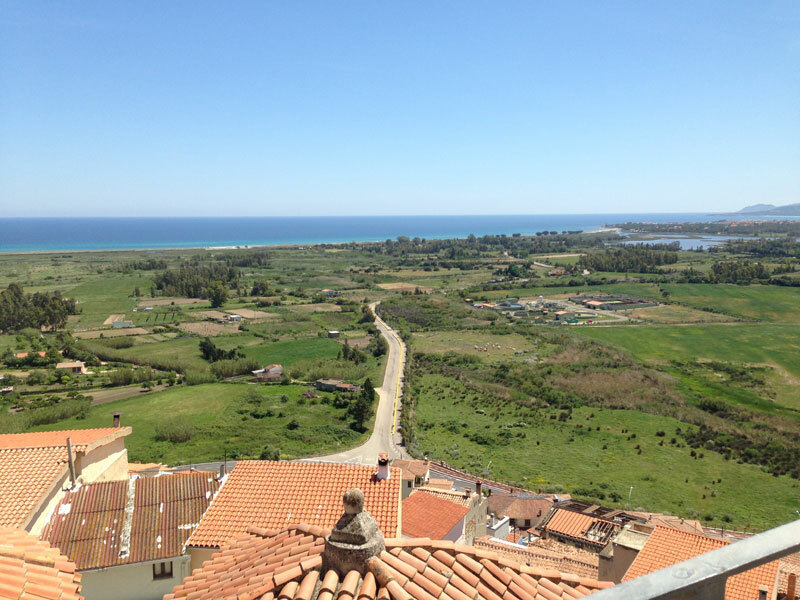 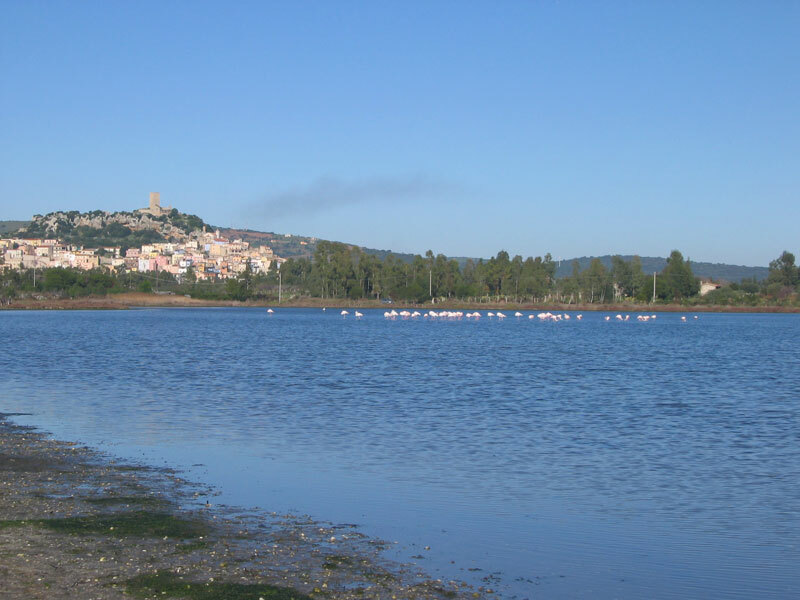 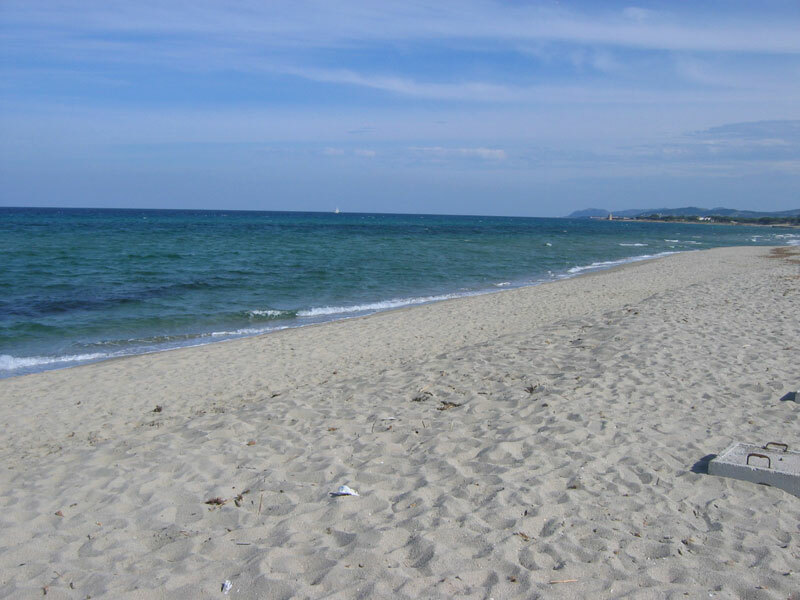 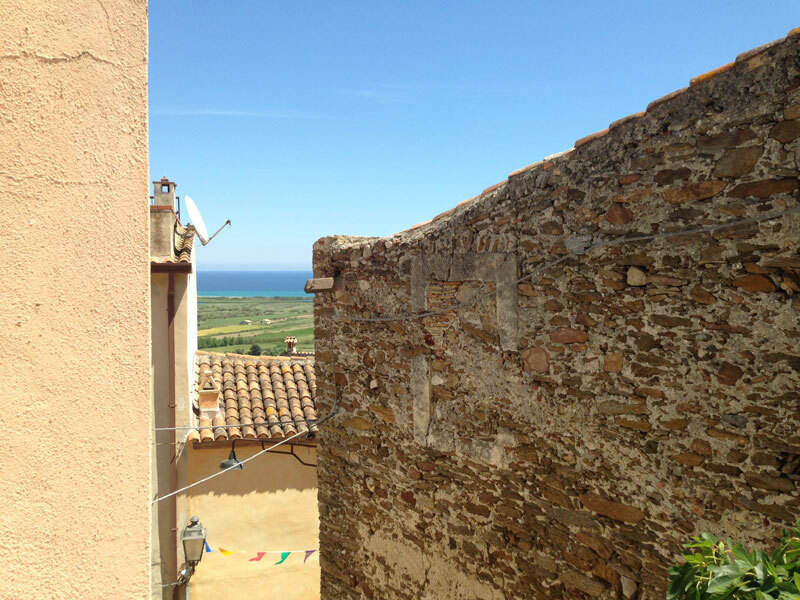 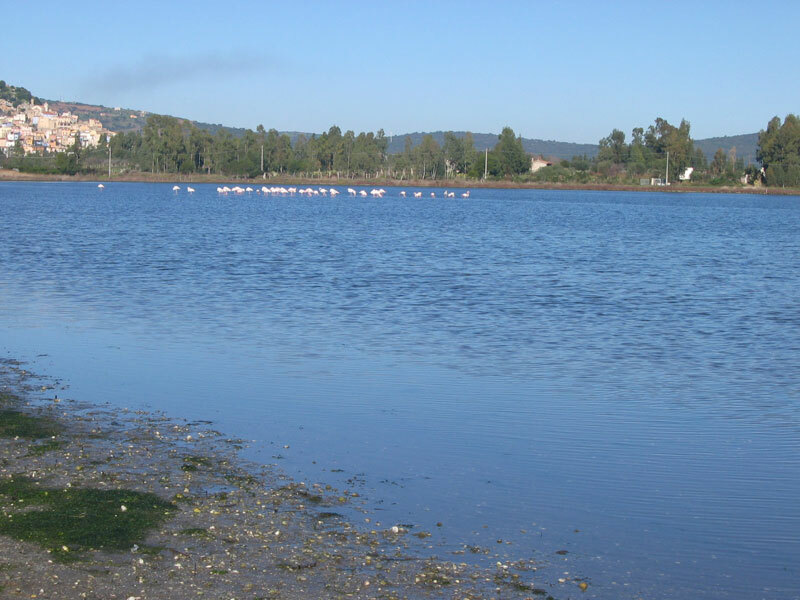 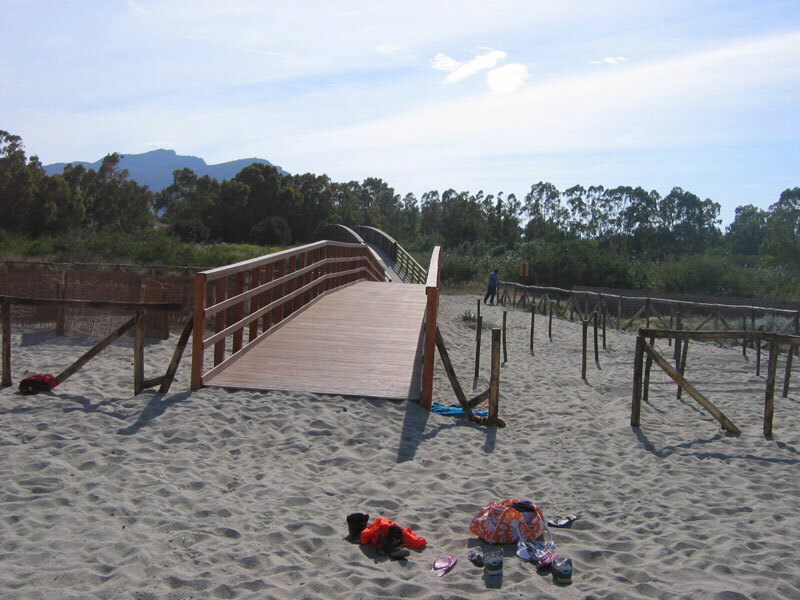 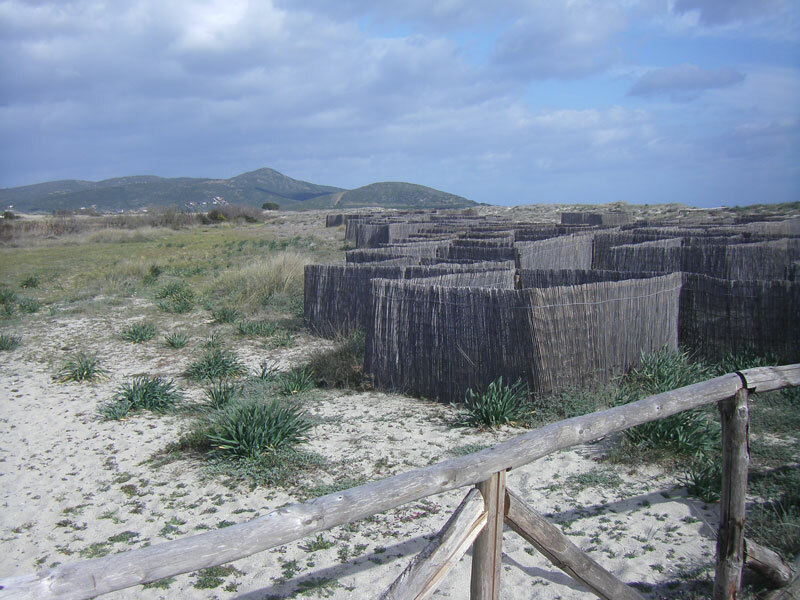 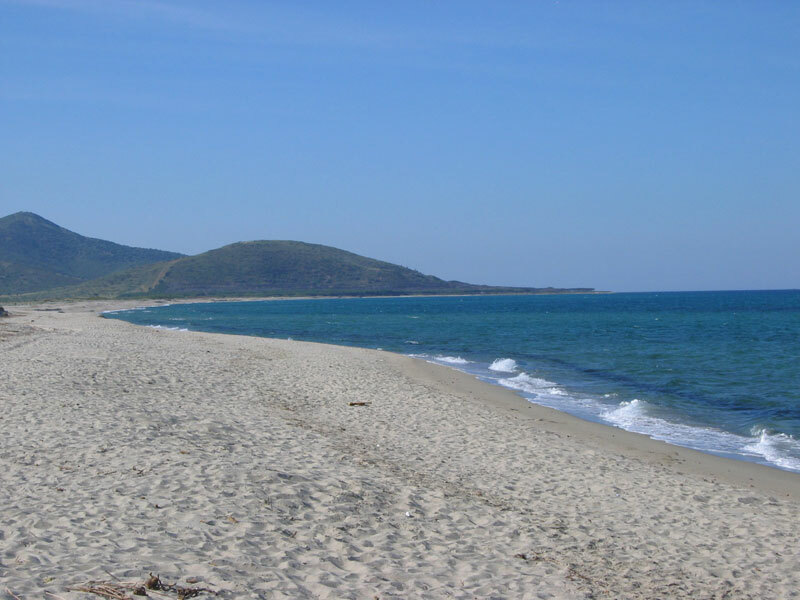 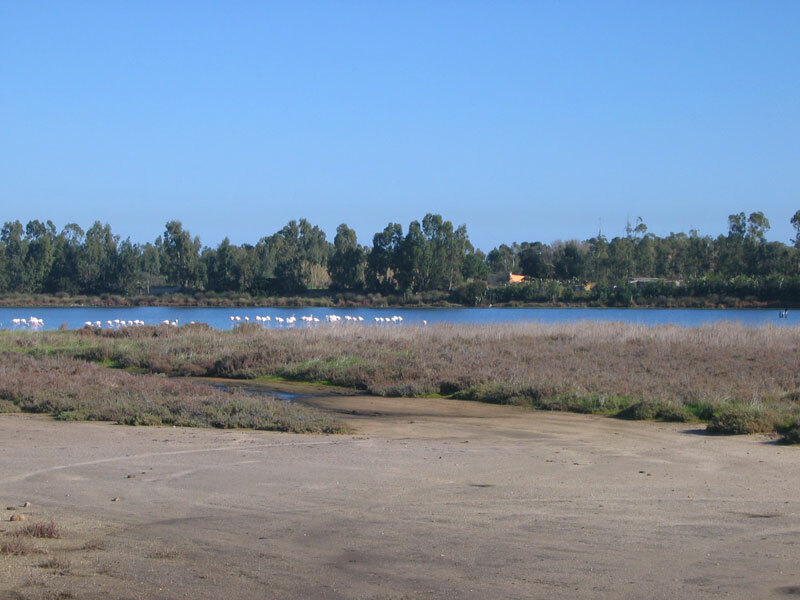 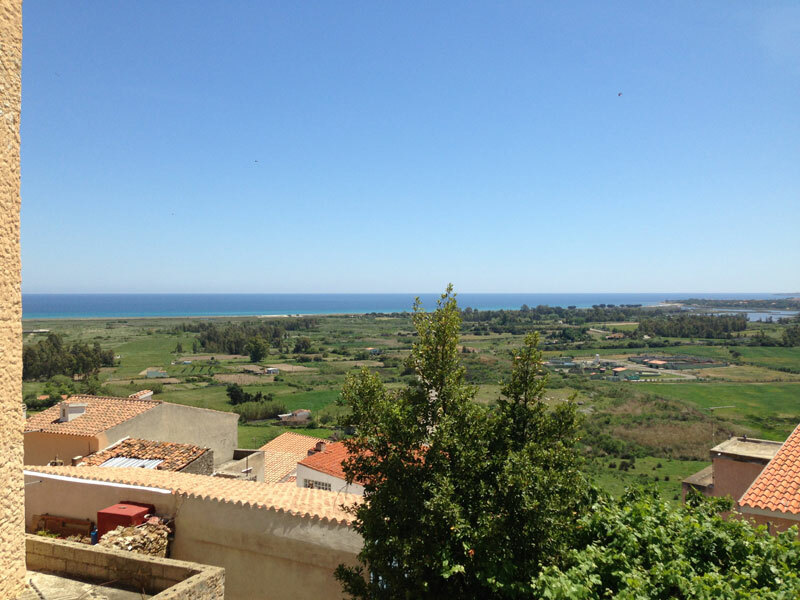 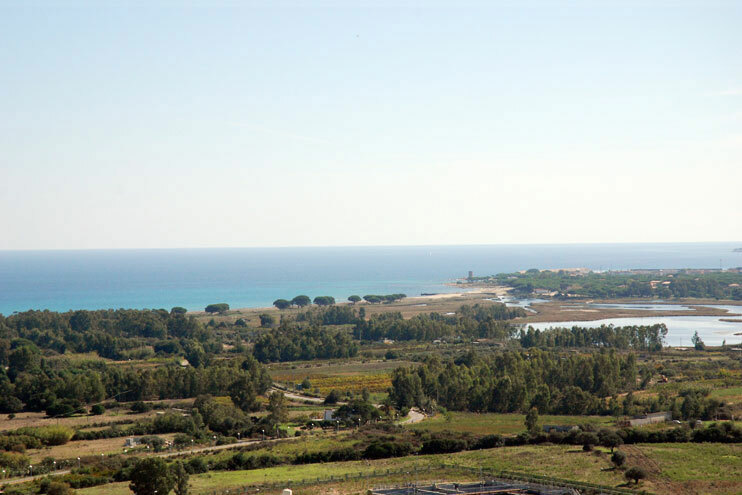 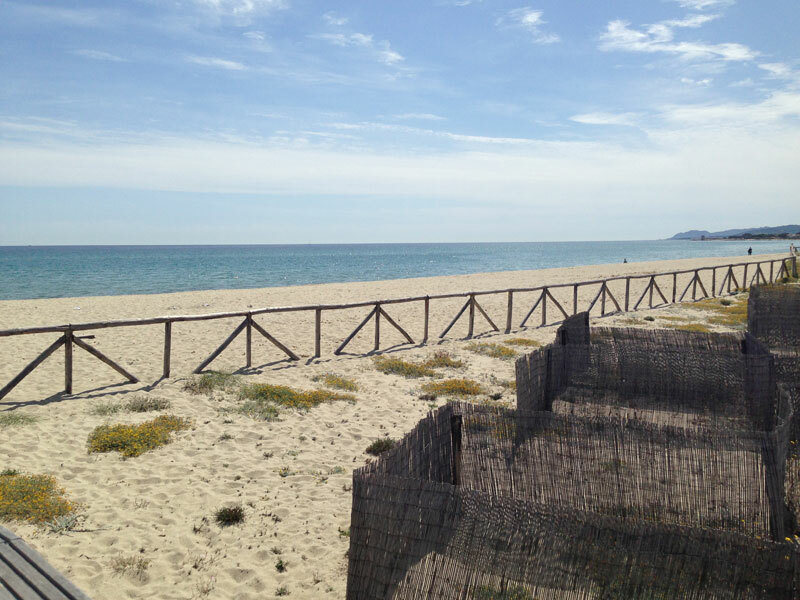 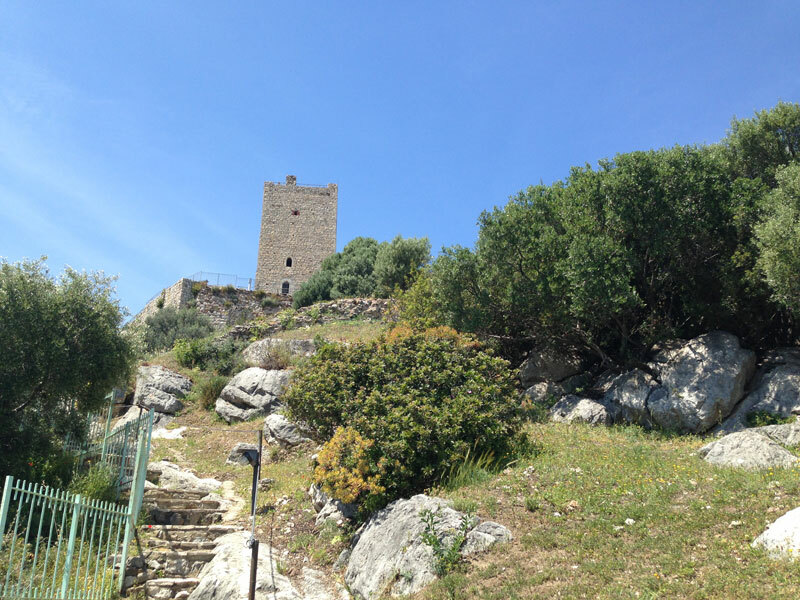 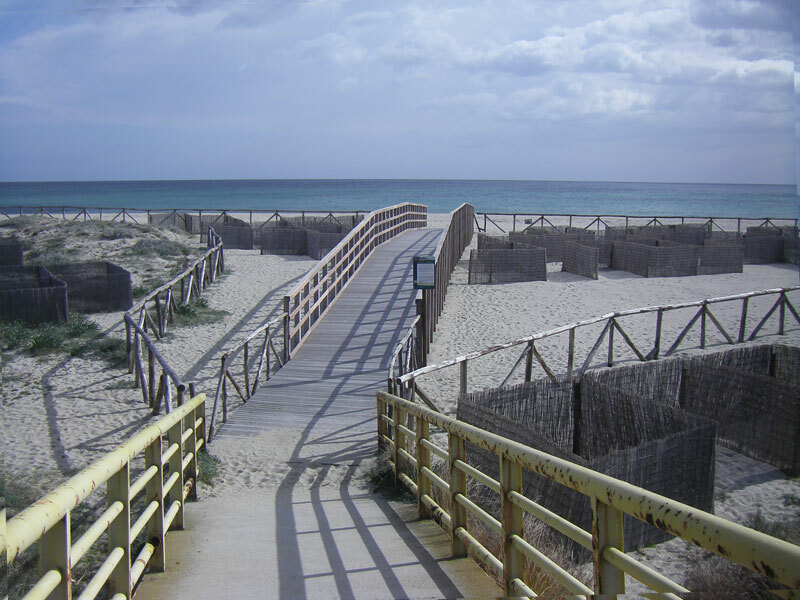 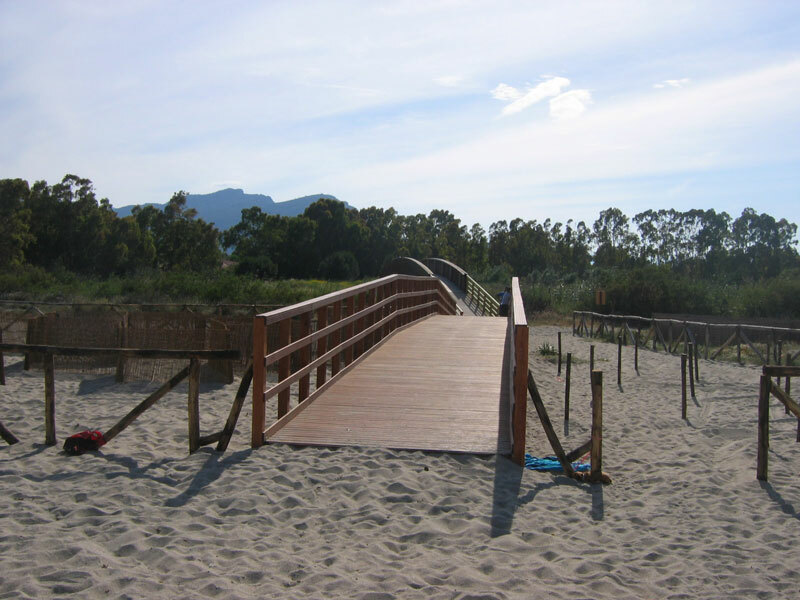 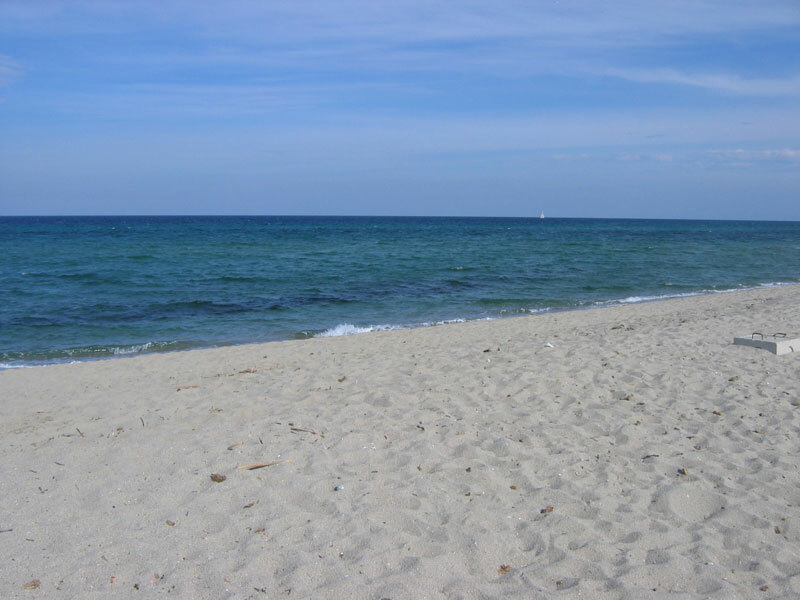 From here you can enjoy the beautiful panorama of the lush green of the pine landscape of “Orvile”, the white beach and the old tower of San Giovanni, tells the defense of the territory and its inhabitants against the saracen attacks. 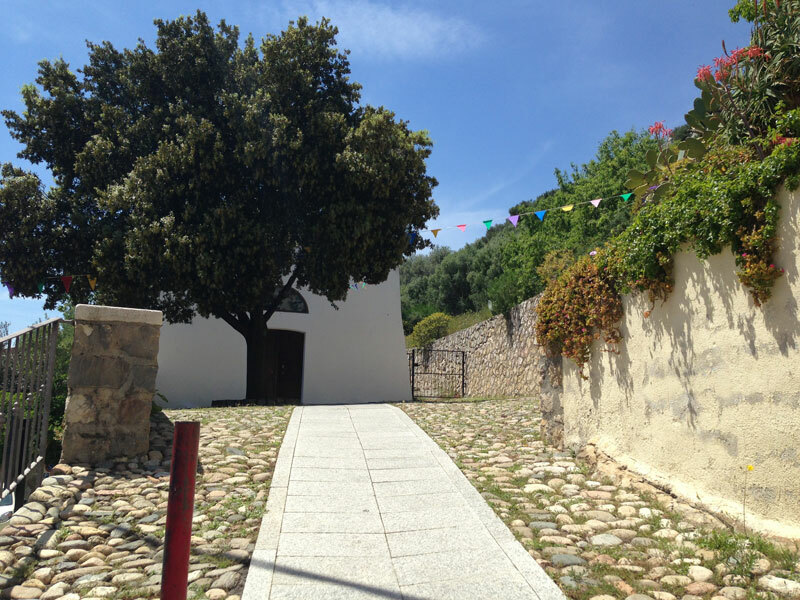 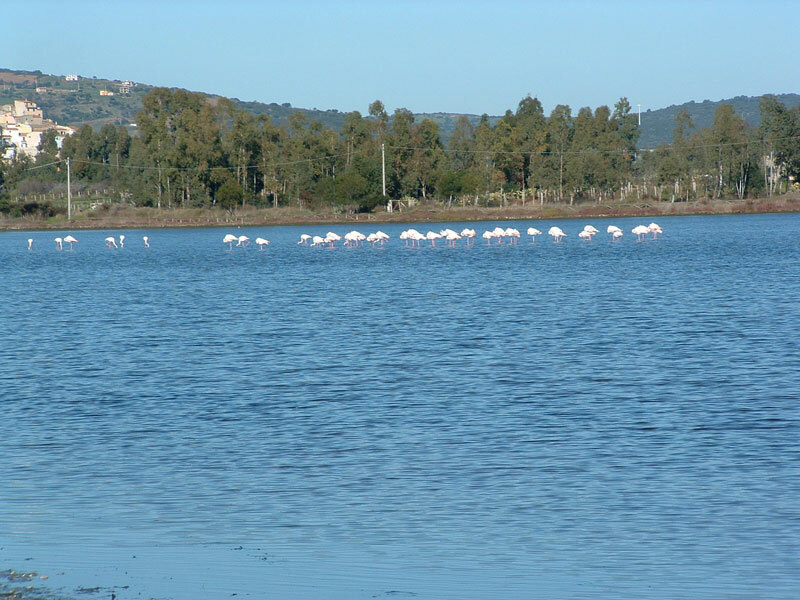 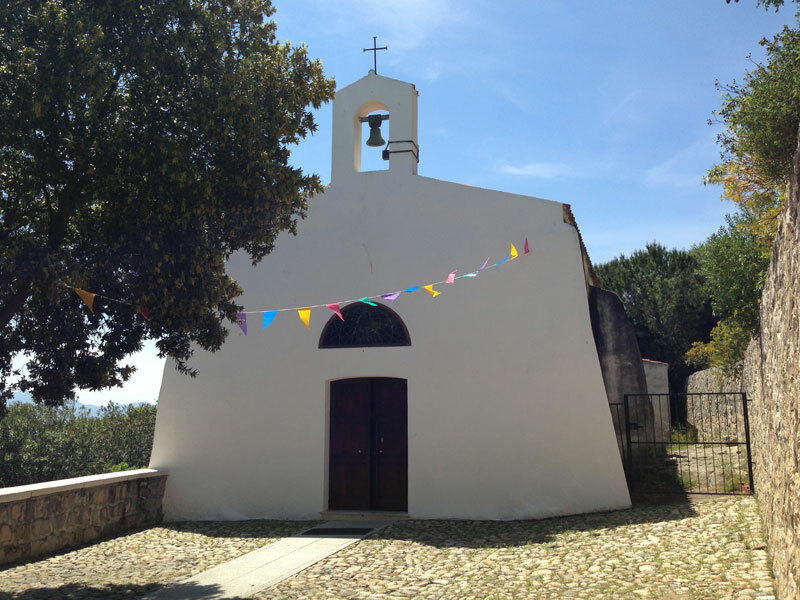 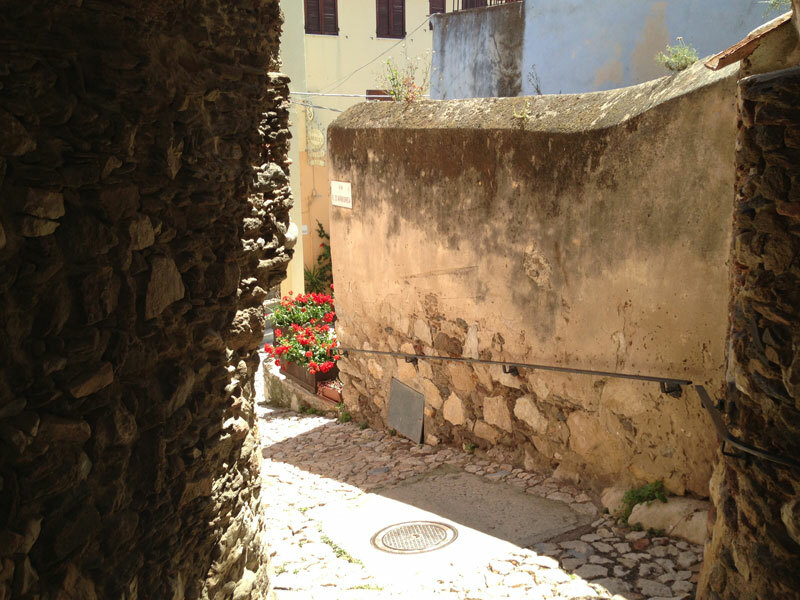 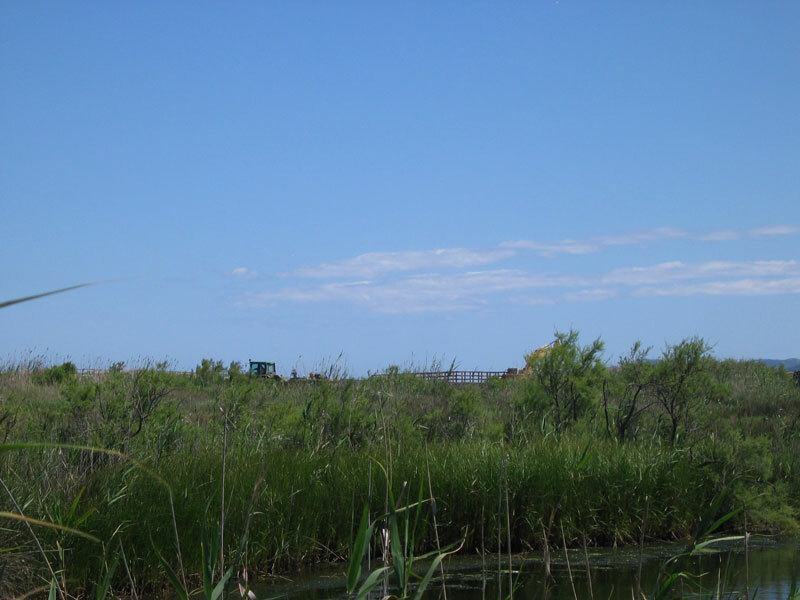 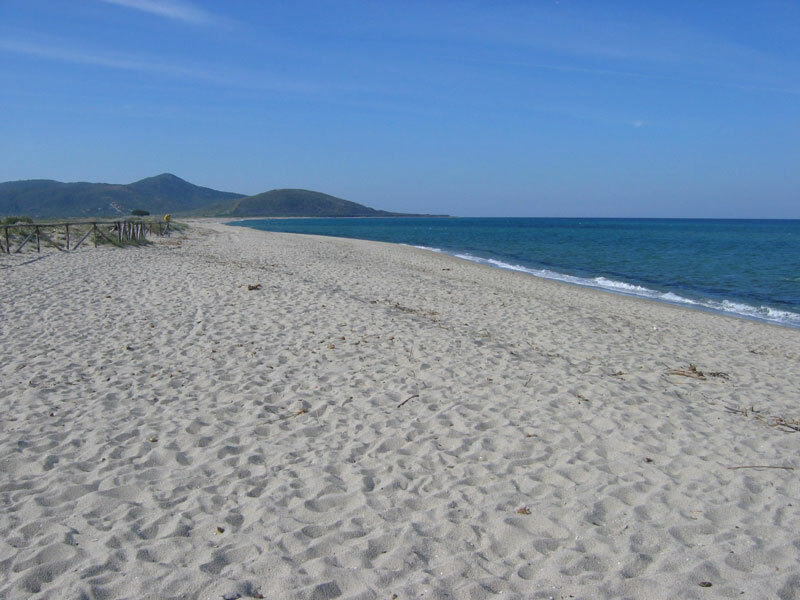 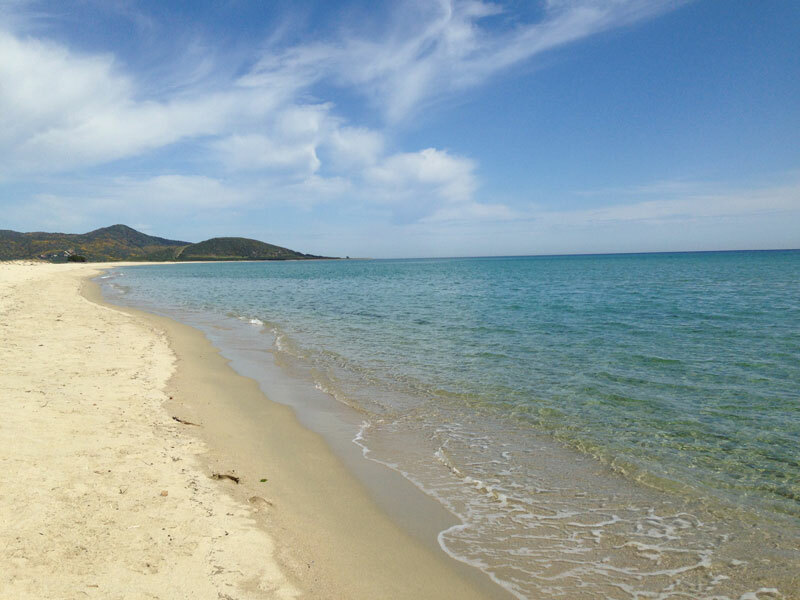 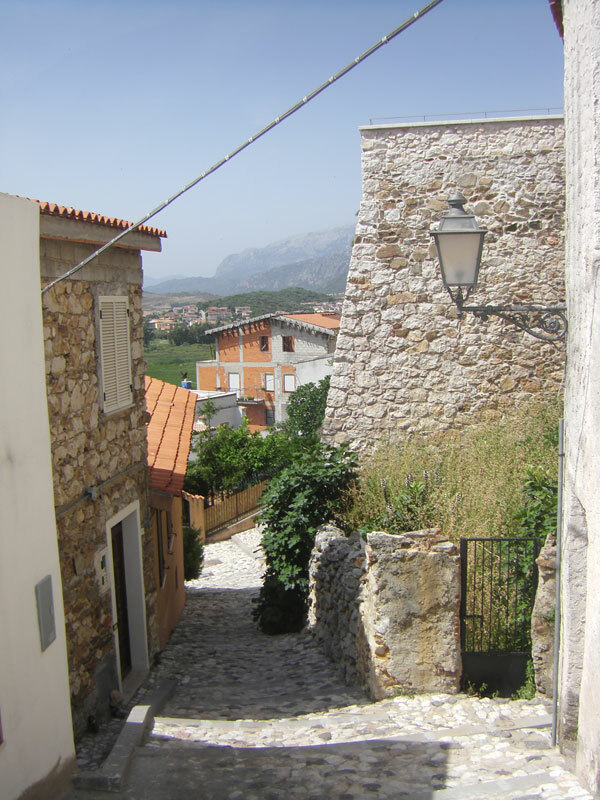 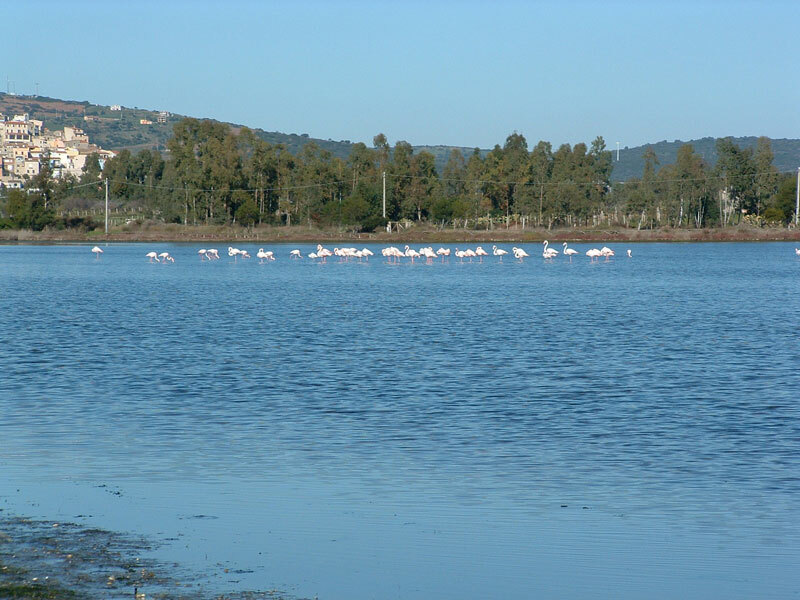 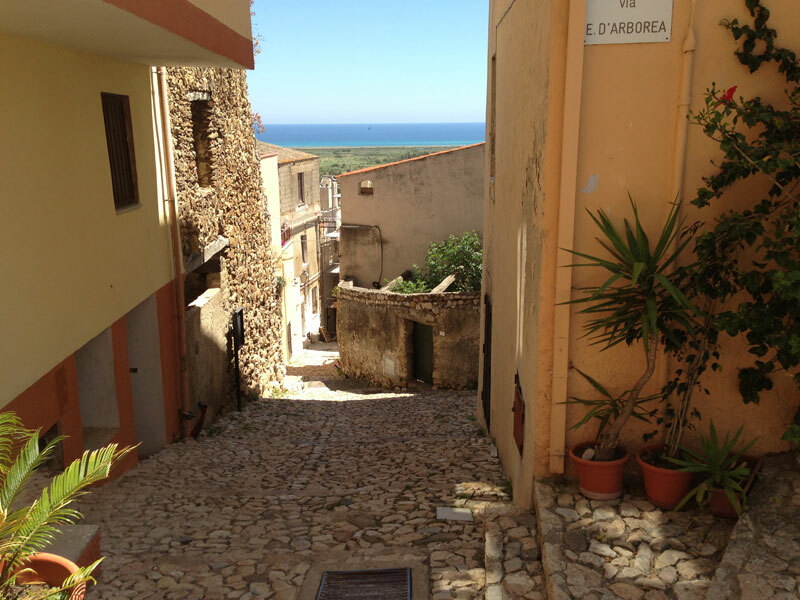 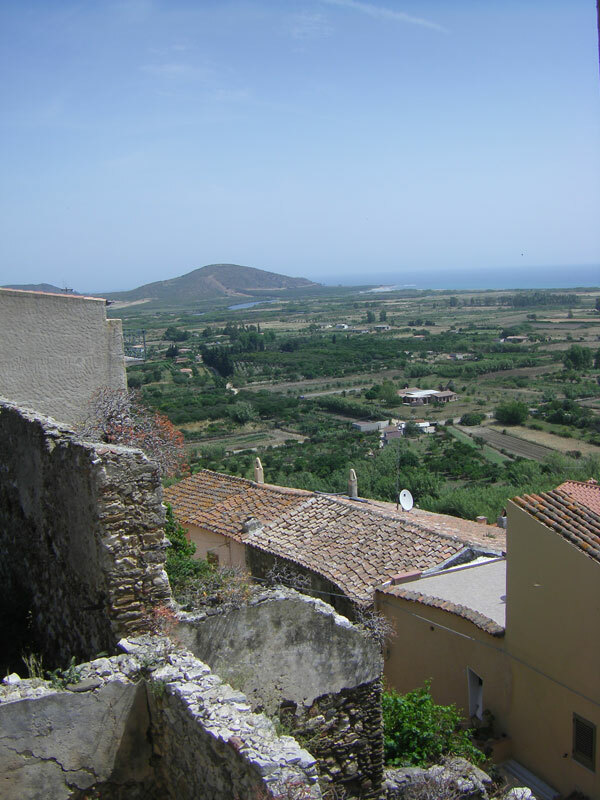 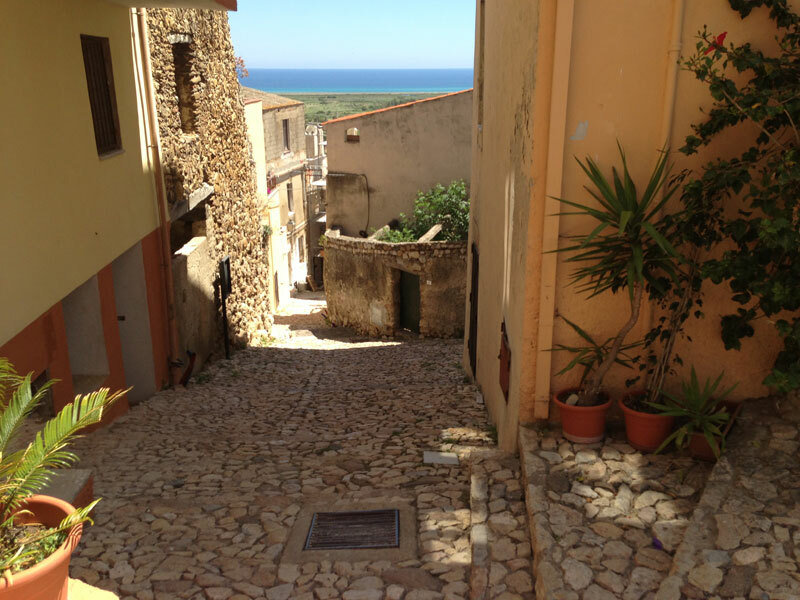 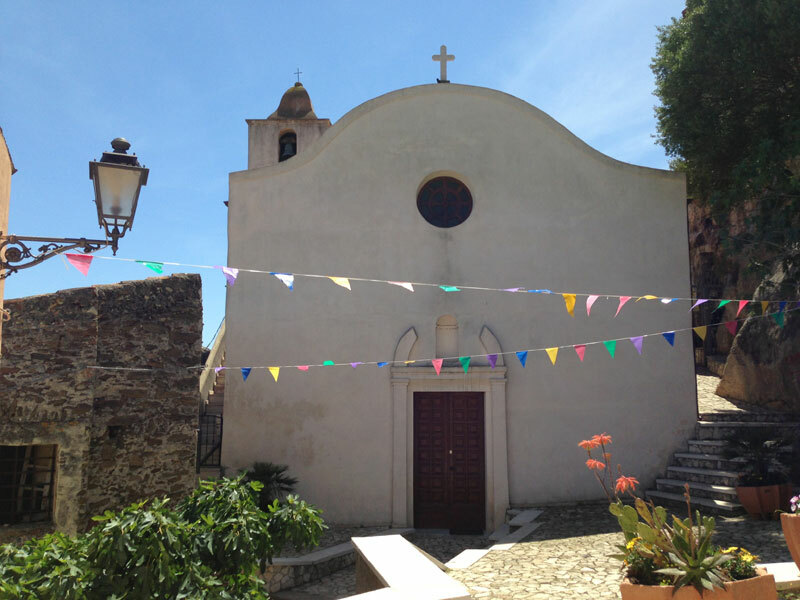 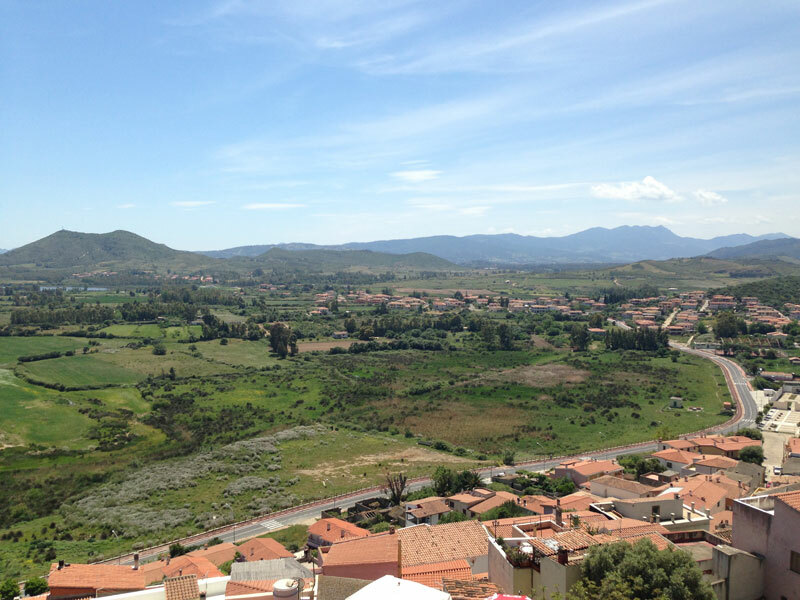 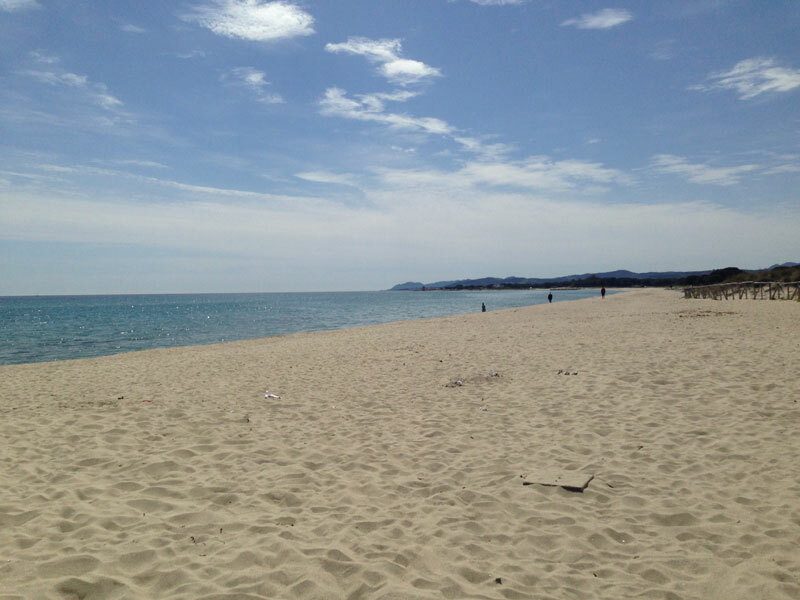 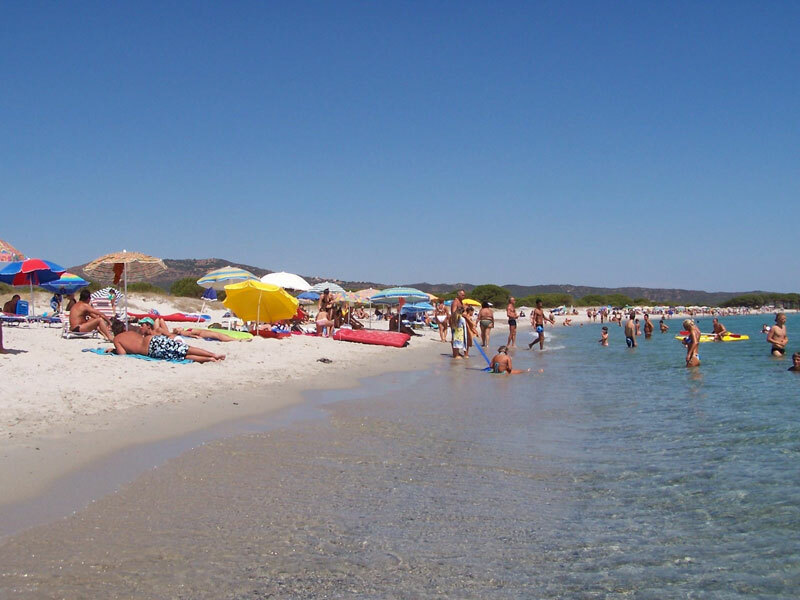 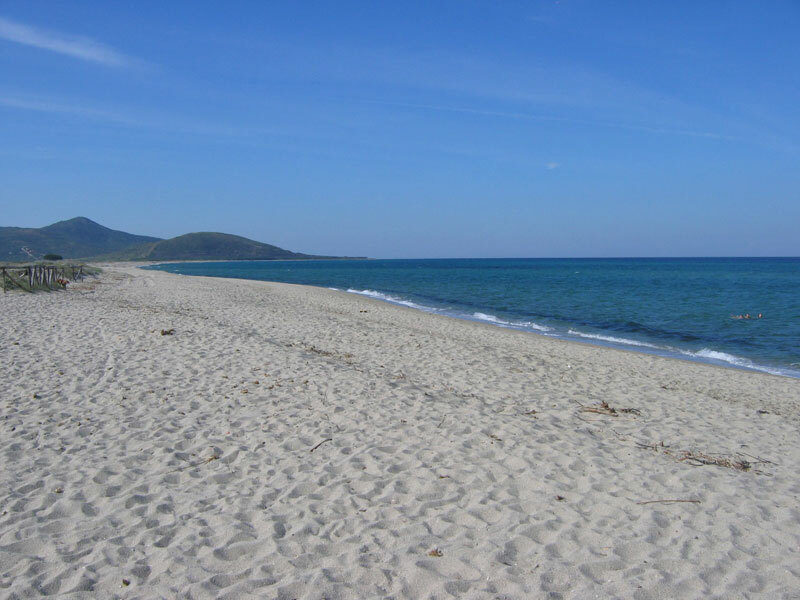 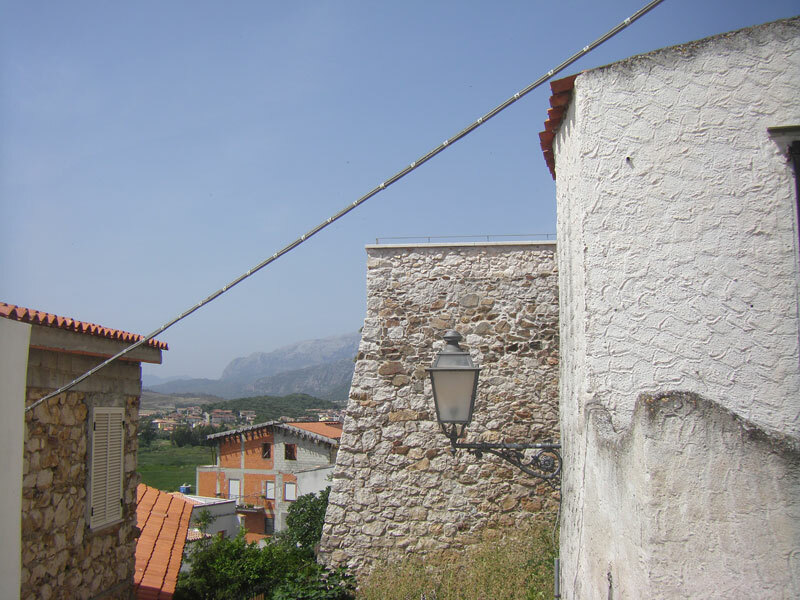 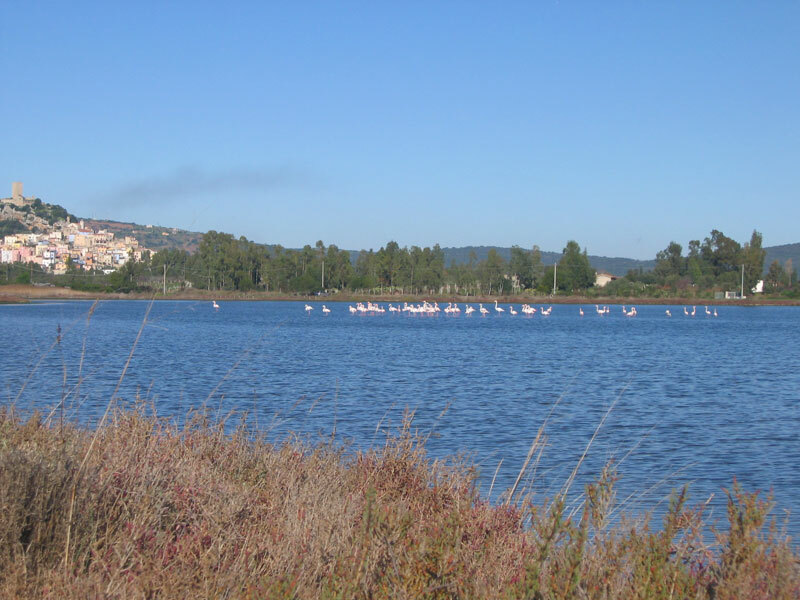 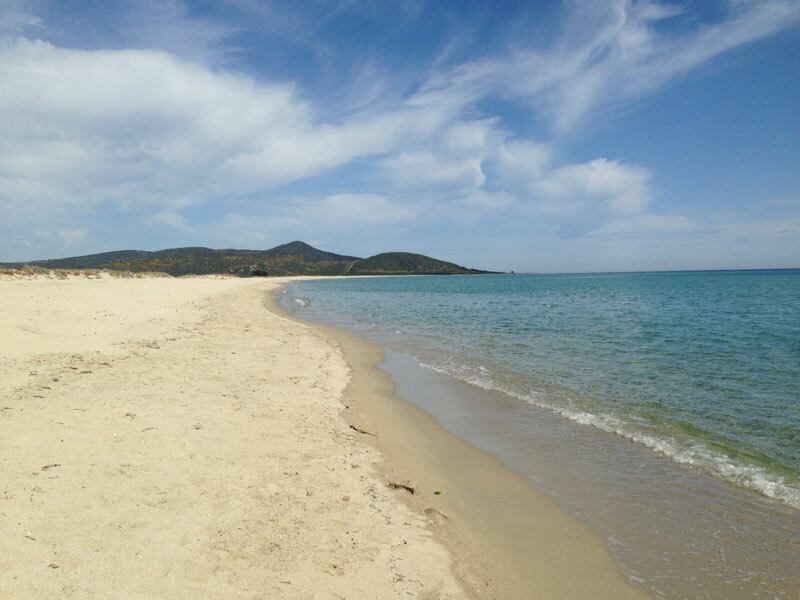 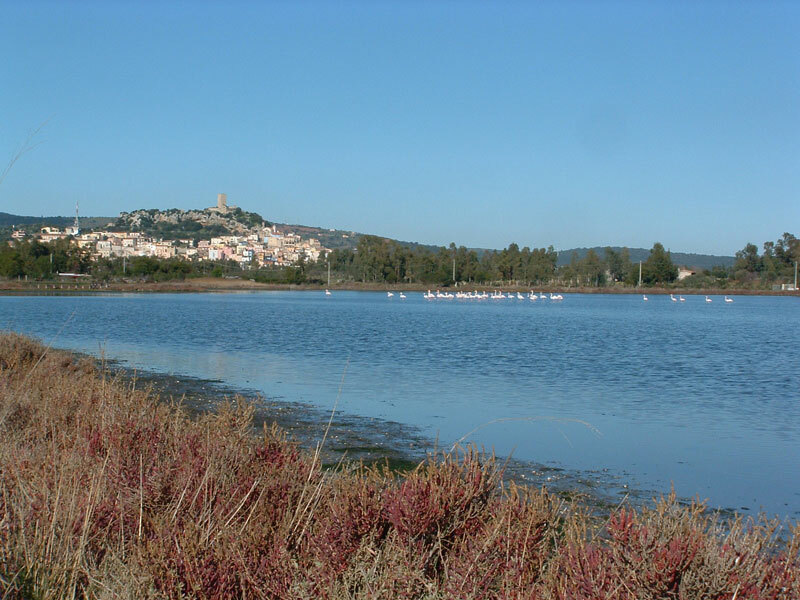 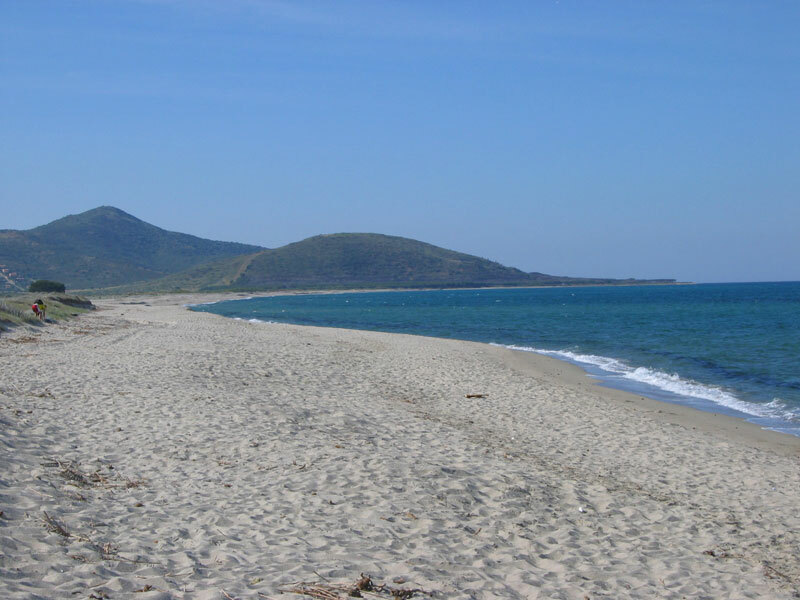 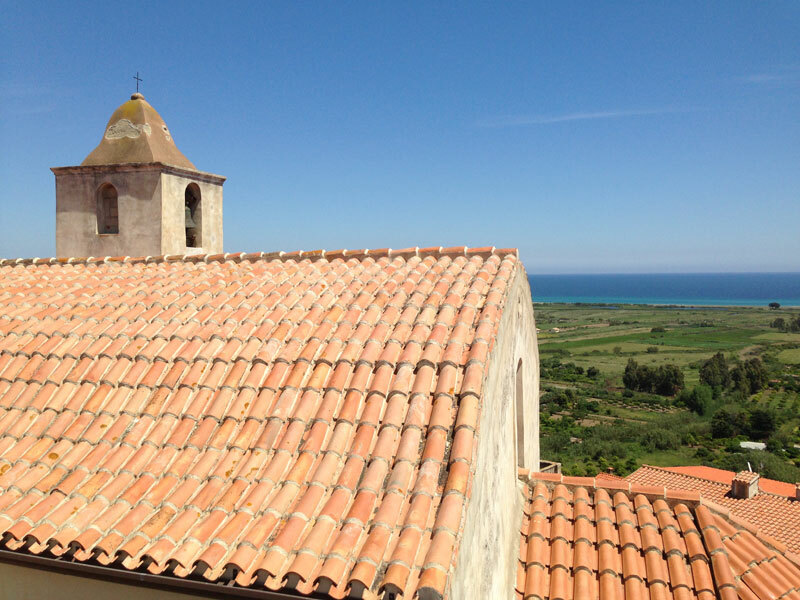 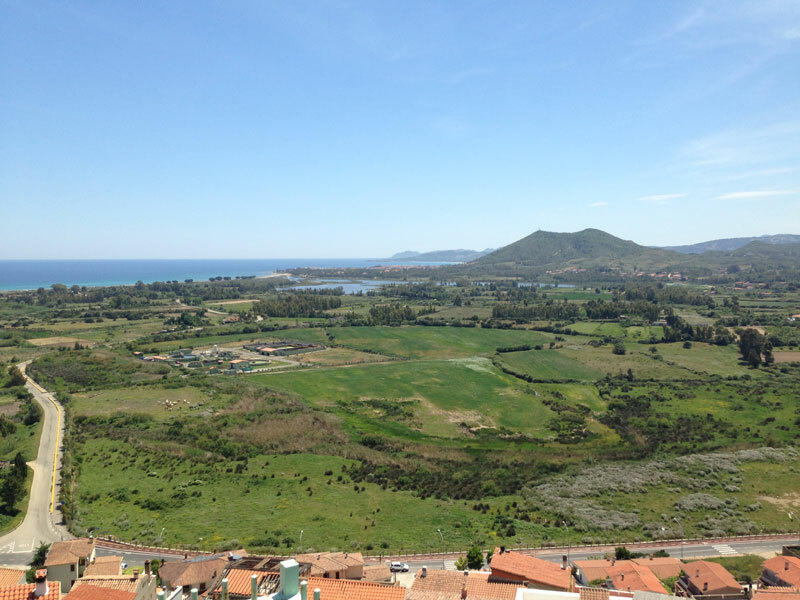 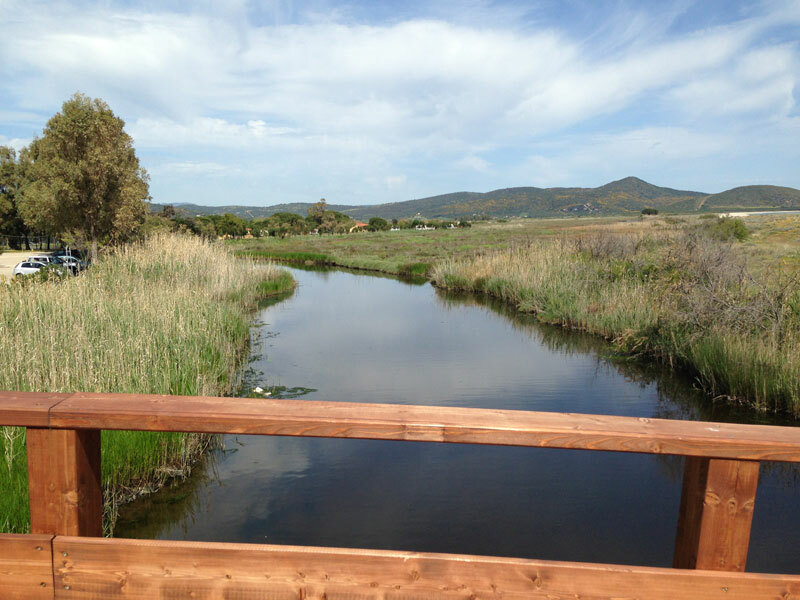 From the north of Olbia (Airport Costa Smeralda) you can reached by motorway 131 D.C.N. 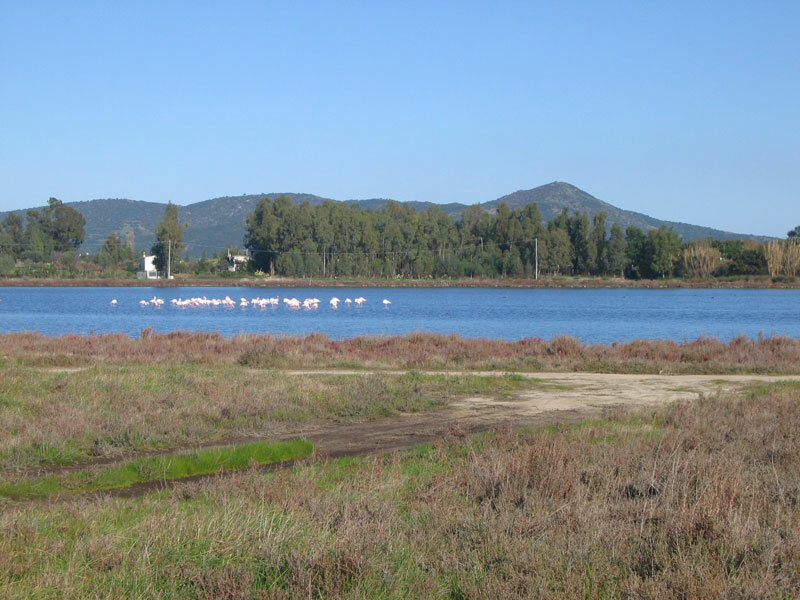 approximately 45 km Posada.